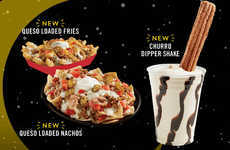 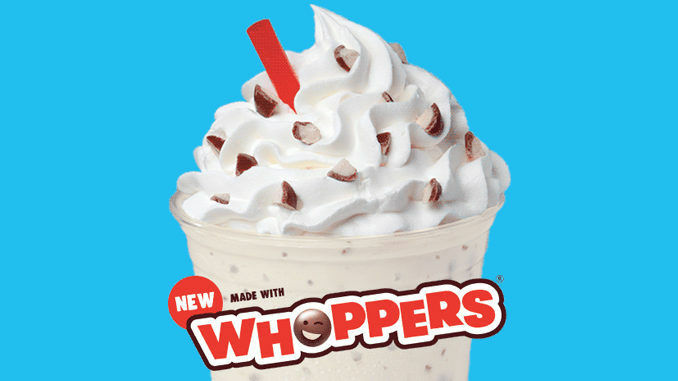 The Wienerschnitzel Whoppers Shake has been announced by the QSR brand as its latest dessert that will join the other options in its Candy Shakes lineup to the delight of consumers seeking an indulgently nostalgic treat. 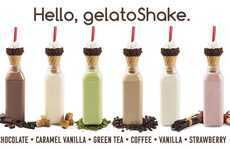 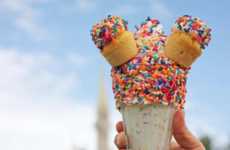 The milkshake is made with the brand's Tastee Freez Soft Service ice cream and blended with real pieces of Whoppers malted milk balls to create a more complex texture. 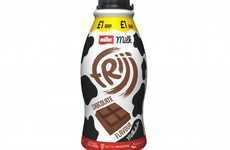 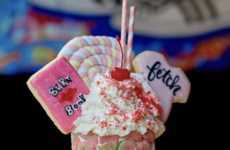 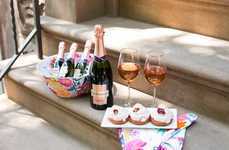 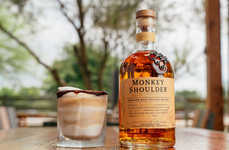 The milkshake comes topped with whipped cream and additional pieces of the candies to make it a distinctly decadent dessert that calls to mind childhood moments for older consumers. 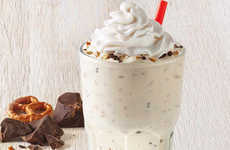 The Wienerschnitzel Whoppers Shake will be available for a limited time alongside the other milkshakes including the Reese’s Peanut Butter Cup Shake, M&M’s Shake and the Oreo Cookie Chocolate Shake.